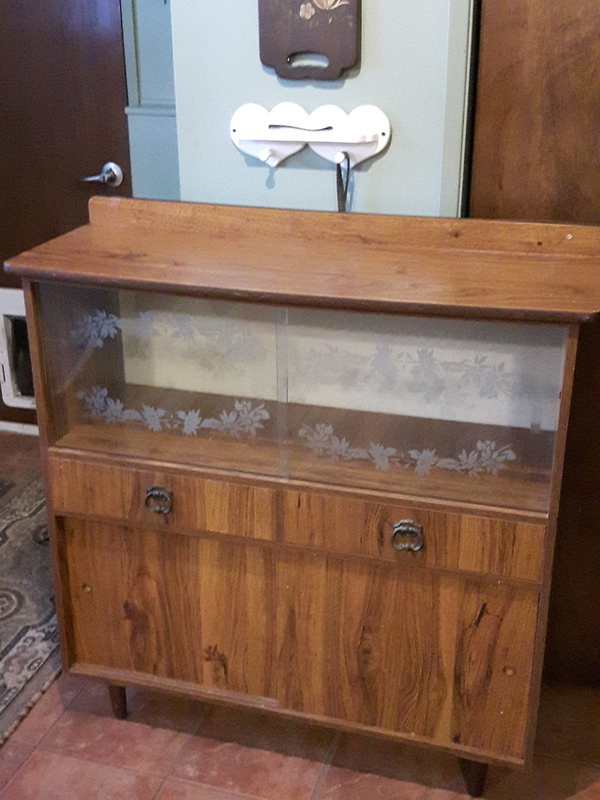 Vintage display hutch/ cabinet. 42.5ins. X 43.5 ins. X 15ins.